Each week on Reel Discovery, host Kristin Dreyer Kramer takes a quick look at the latest in movies -- from the hottest new blockbusters to little-known indies and even Blu-ray releases. 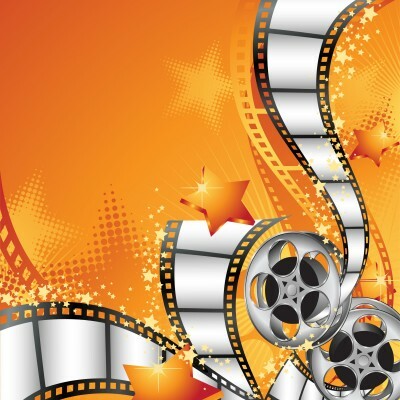 Whether you prefer explosive action movies or quiet dramas, you're sure to discover something worth watching. On the latest show, Kristin travels with a shy teen on the road to stardom in Teen Spirit. Reel Discovery is a three-minute weekly feature, dedicated to helping busy movie lovers wade through the flood of new releases to find films that are worthy of their precious time and money. The show is hosted by NightsAndWeekends.com editor-in-chief Kristin Dreyer Kramer, ardent fan of clever comedies, powerful dramas, quirky Norwegian films, and wacky Nicolas Cage movies. On the latest Reel Discovery, Kristin takes to the streets with Sandra Bullock and Melissa McCarthy in The Heat. 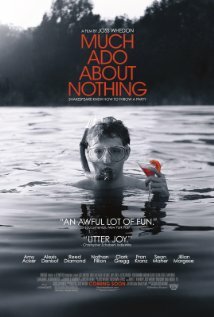 On the latest Reel Discovery, Kristin joins in the fun for Joss Whedon's Much Ado About Nothing. On the latest Reel Discovery, Kristin battles zombies with Brad Pitt in World War Z. 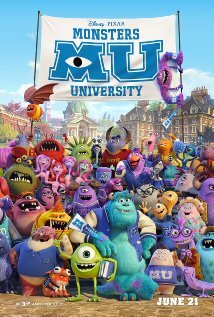 On the latest Reel Discovery, Kristin goes back to school with Mike and Sulley in Pixar's Monsters University. 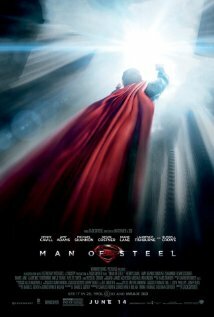 On the latest Reel Discovery, Kristin catches up with Superman in Zack Snyder's Man of Steel. On the latest Reel Discovery, Kristin waits out the end of the world with Seth Rogen and his pals in This Is the End. On the latest Reel Discovery, Kristin joins Sarah Polley in her search for answers in Stories We Tell. 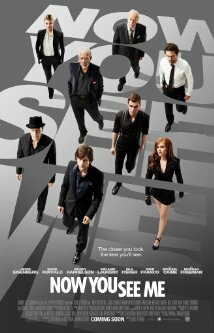 On the latest Reel Discovery, Kristin takes in a magic show with Louis Leterrier's Now You See Me. On the latest Reel Discovery, Kristin reunites with the Wolfpack in The Hangover Part III. 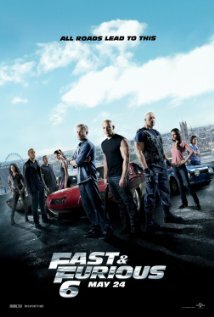 On the latest Reel Discovery, Kristin gets behind the wheel with Vin Diesel in Fast & Furious 6. On the latest Reel Discovery, Kristin boldly goes to see J. J. Abrams's Star Trek Into Darkness. On the latest Reel Discovery, Kristin explores one character's perspective on 9/11 in Mira Nair's The Reluctant Fundamentalist. On the latest Reel Discovery, Kristin suits up with Tony Stark for Iron Man 3. On the latest Reel Discovery, Kristin takes a look at the family films that are heading to theaters this summer. On the latest Reel Discovery, Kristin takes a look at the heroes who are heading to theaters this summer. On the latest Reel Discovery, Kristin goes on the run with Robert Redford in The Company You Keep. On the latest Reel Discovery, Kristin explores a post-apocalyptic landscape with Tom Cruise in Oblivion. On the latest Reel Discovery: Kristin visits The Place Beyond the Pines with Ryan Gosling and Bradley Cooper. On the latest Reel Discovery, Kristin steps up to the plate with the Jackie Robinson biopic, 42. On the latest Reel Discovery, Kristin falls under Danny Boyle's Trance.